The Best Game Storage System EVER!!! The Best Game Storage System Ever! Is finding enough storage space for your games a challenge? With kids who cover a large age range, we have an enormous amount of games, which is why I needed to get a bit creative in how I store them. First, I looked for game storage ideas, but I didn’t really find any. 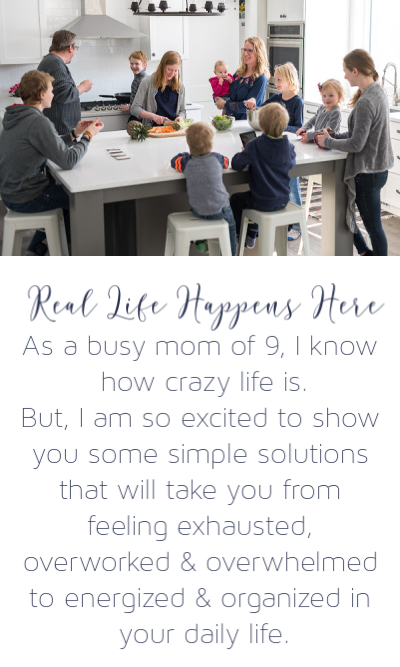 So, I knew I was on my own to figure out a system that worked for our family. I tried all kinds of different things, but nothing seemed to work. Not only were we running out of room to store our games in the traditional way, but there were additional issues when it came to game storage. For instance, when a younger kid wanted a game that was on the bottom of a pile of game boxes, they would often just pull it out, sending all the games on top tumbling into a mess. Another problem was if a random game piece was found, no one wanted to get the right box out of the stack of games and put it away. So, the game piece would sit around for what seemed like forever, or the game piece would sit near the games and eventually get lost. In fact, lost game pieces were a constant problem when storing our games in the traditional way. So, I set out to find a better game storage system with these things in mind. The system I found was a bit daring, but it was totally worth it. This system truly is the best game storage solution ever! Have you ever noticed how much space game boxes take up? Often, it is a bunch of wasted space for a thin board and a few pieces, dice, or cards. Since space is an issue in my home, I needed to come up with a way to keep all these games (we have over 50) without taking up so much space. 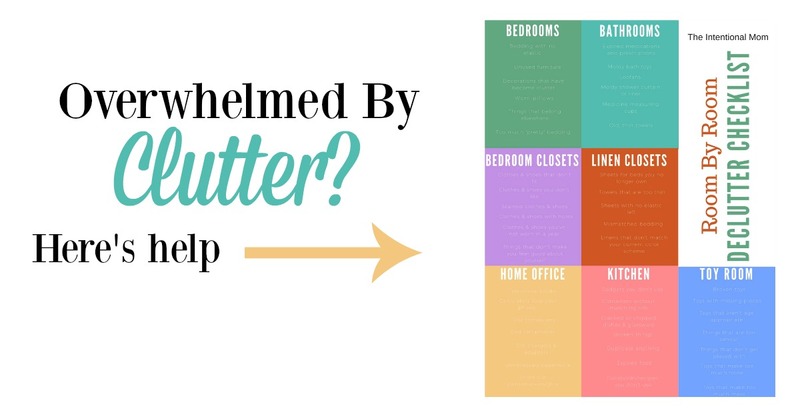 Before you go any further, be sure to grab our list of decluttering questions. It makes knowing what to keep and what to get rid of SO much easier! Just enter your email address to have it sent right to your inbox! 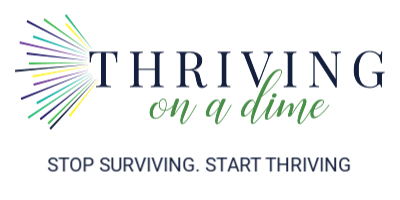 Download & print these questions to get your decluttering underway! Success! Now check your email to grab your download & grab some other free stuff! Previously, we kept our game boxes stacked with five or so on top of one another. This meant that when someone found a stray game piece that went inside one of the boxes near the bottom, the pieces never actually got put into the boxes since doing so would require too much effort. Maybe it’s just my kids who take the laziest approach to things at times. However, I am guessing not. I knew eliminating the boxes was key, but getting rid of all the boxes??? This was a bit scary to me for awhile. I needed to just ponder that while seeing if I could come up with a different solution that was much less drastic. After some time passed, this was still the best solution that I came up with, so, I jumped in with both feet. Here’s where you need to start. First, I bought some a ton of these three drawer storage containers, the smaller sized ones like these…and they were PERFECT. Then, I just started without looking back. 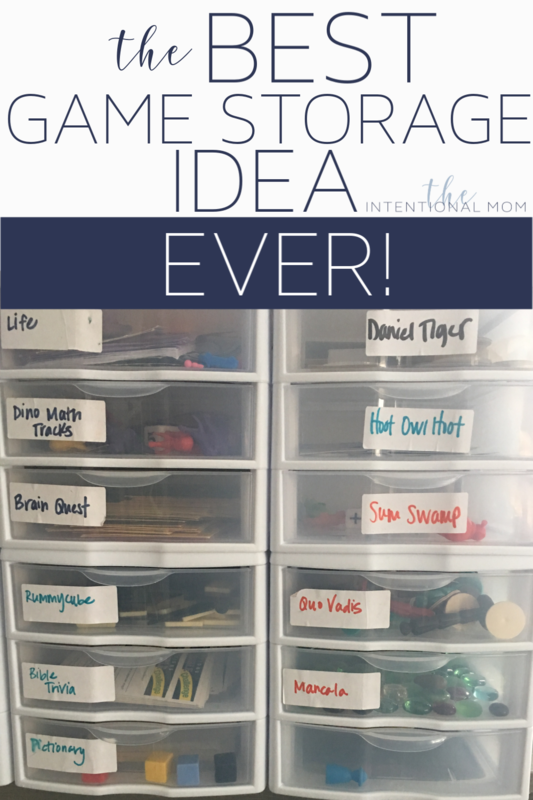 Here are the steps to follow for the best game storage system ever! First, put all game contents into the drawers and destroy the boxes. It really will be ok. If there are instructions on the boxes that you will need, cut those off to put with your instructions. Other than that, the boxes were history. 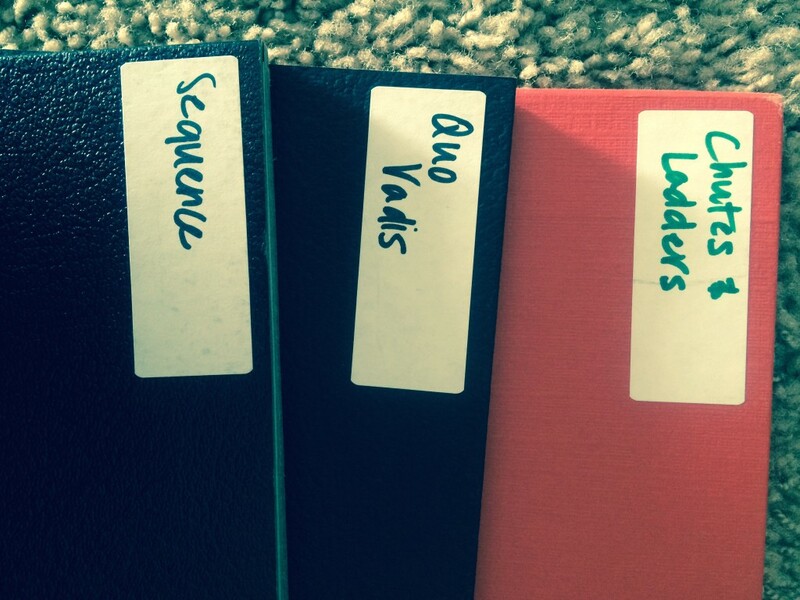 Be sure to label your drawers. I used simple labels like these HERE and they work great! All of the game pieces, cards, dice, or other components go into the drawers. 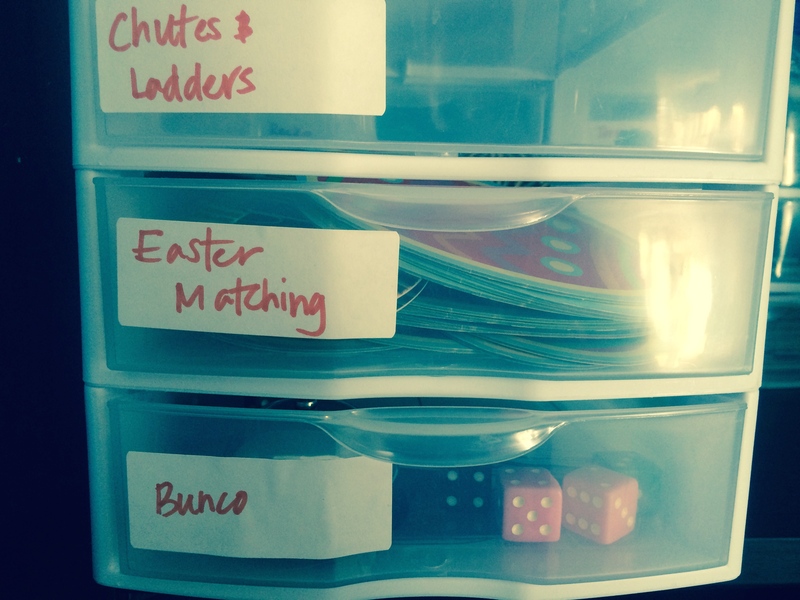 There are some games that will take more than one drawer, at least in our home. 4. Next come all the game boards. All the boards will also need to be labeled. I use the same labels HERE. You have a few different options to file the game directions. I prefer putting them all in a nice looking magazine file box like this one HERE. I store the game boards right next to the game file boxes. Then, the directions box goes nearby as well. I have never regretted this solution, and it has worked out even better than I could have ever hoped. This system takes up less space, is less cluttered looking, and makes putting random game pieces away a breeze. If you need more space, don’t take as long as I did to ponder this system. Just do it. Trust me, you will not be sorry. This is the best storage system for games you will ever find! Is Tidying Up With Marie Kondo Right For You? I really like it. It does seem practical and way easier to manage. What have you decided once a game has out-grown your clan ( I know it will be awhile), but for people with smaller families, I’m worried what to do with the games with no box once my kids outgrow it. I decided I will just get rid of the games at that point. My sanity for even a year or two is worth whatever I might be able to sell them for at a garage sale. Plus, I think I would keep most of them for grandkids anyway.